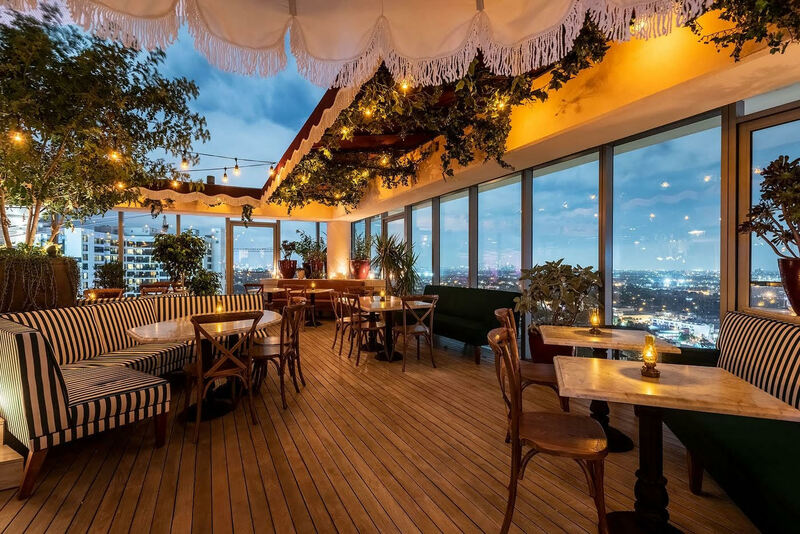 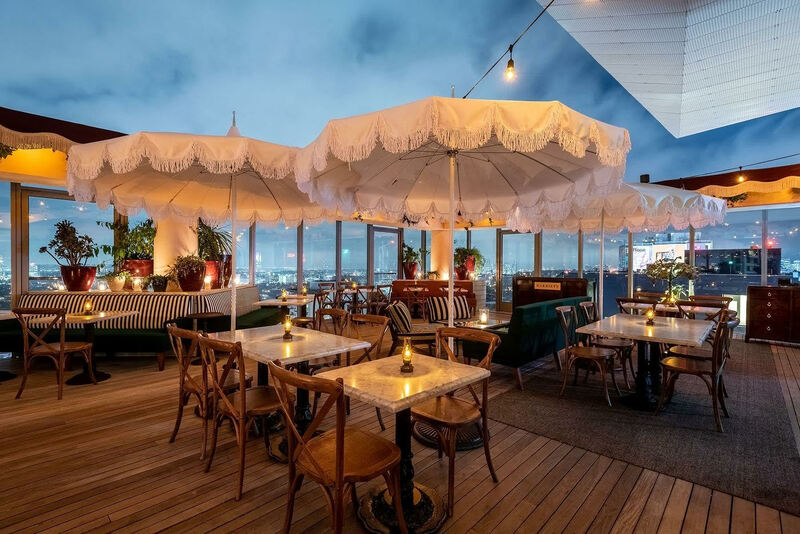 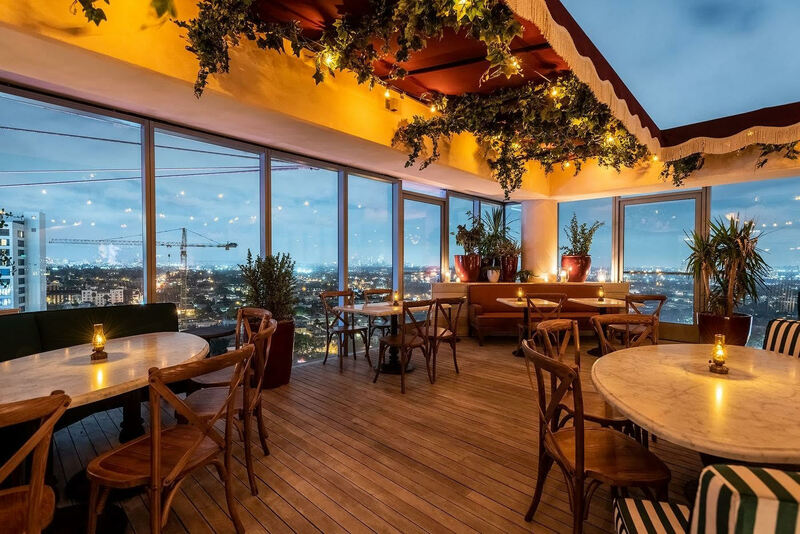 The newest hotel in West Hollywood, The Jeremy, brings you a New Year’s Eve soiree at Harriet’s Rooftop, their penthouse lounge. 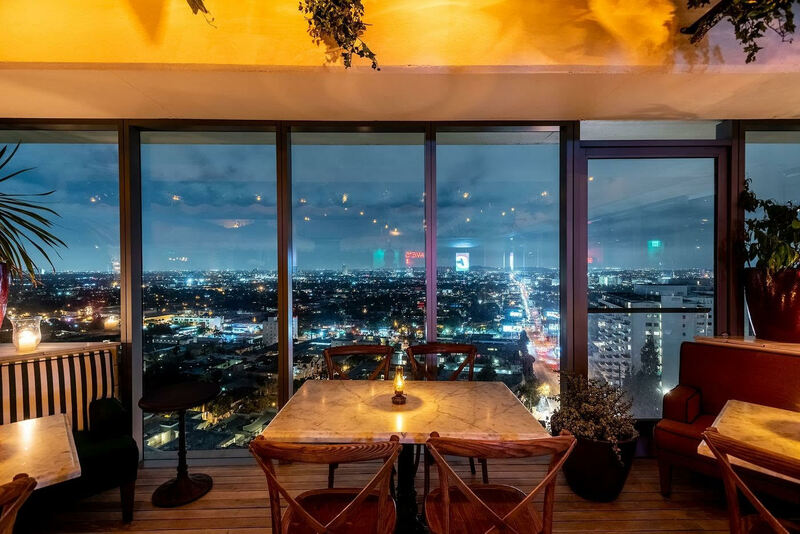 The views of Los Angeles are unparalleled here, and though magnificent on any night, Harriet’s will shine brighter than ever on New Year’s Eve. 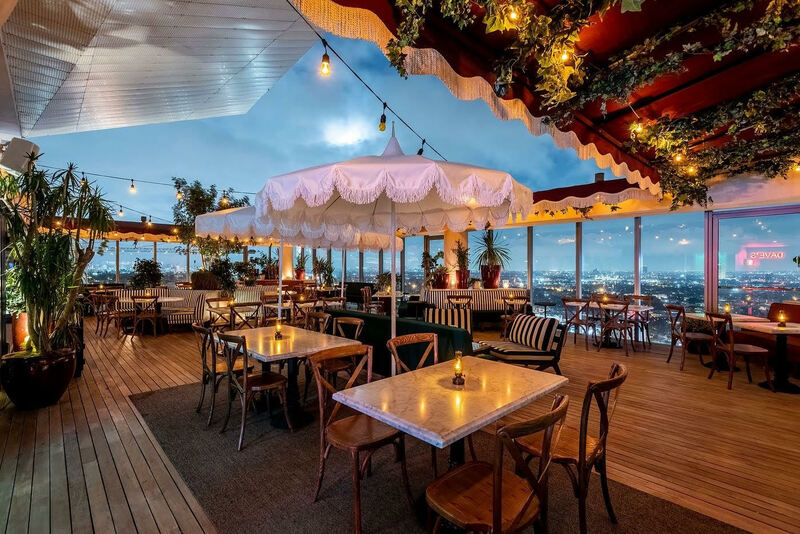 A live DJ will spin the hottest tracks as guests dance beneath the night sky, the sparkling Los Angeles skyline behind them. 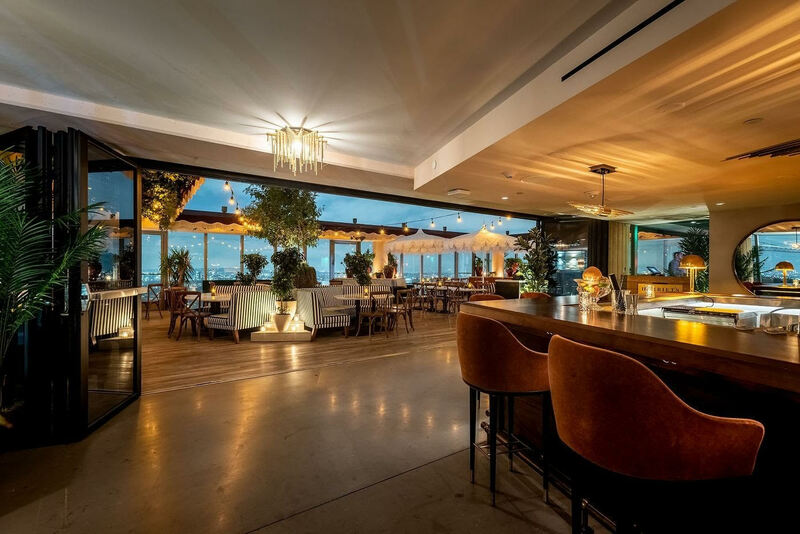 If luxury is what you’re looking for, you’ll find it here at The Jeremy. 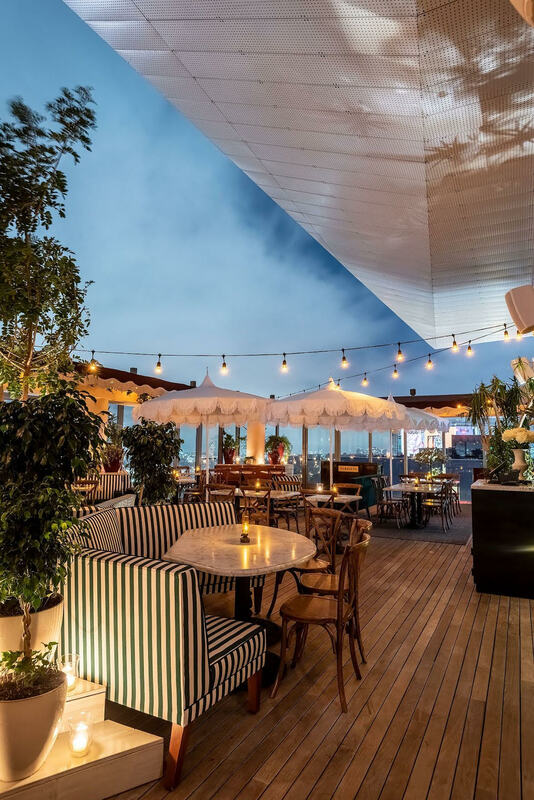 Pick up a VIP package for luxuries such as bottle service and reserved seating at the white marble tables sprawled across Harriet’s stunning wood floor. 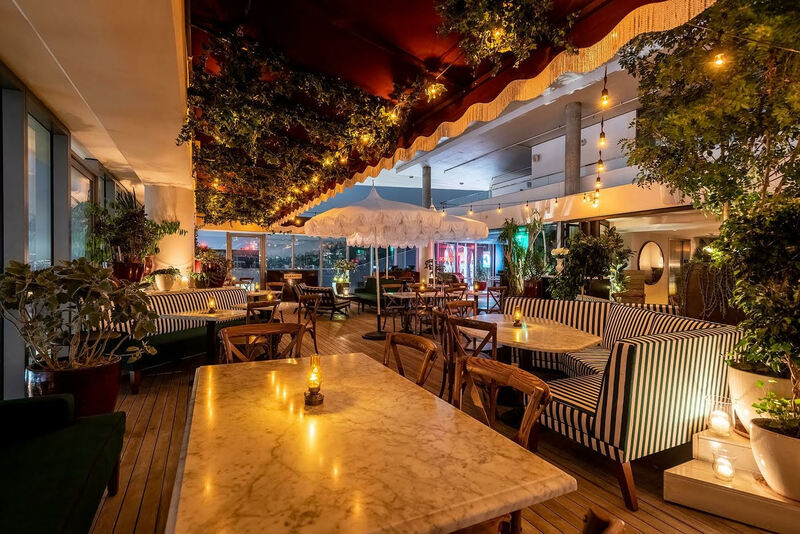 From Paris Hilton to Kris Jenner, the Weho spot has already drawn in the hottest celebrities. 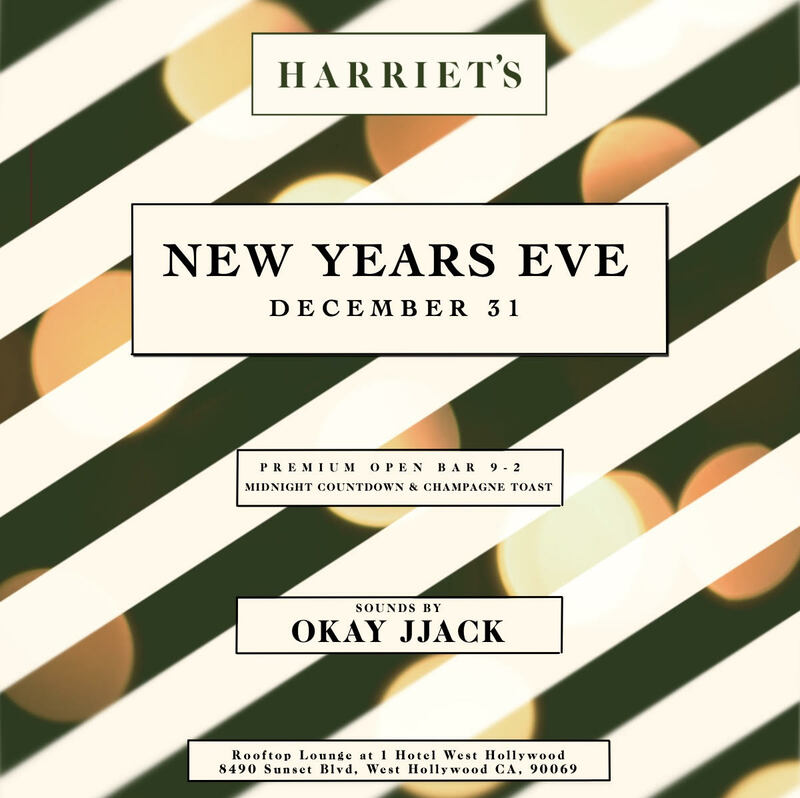 Follow suit and enjoy a five hour premium open bar this New Year’s Eve. 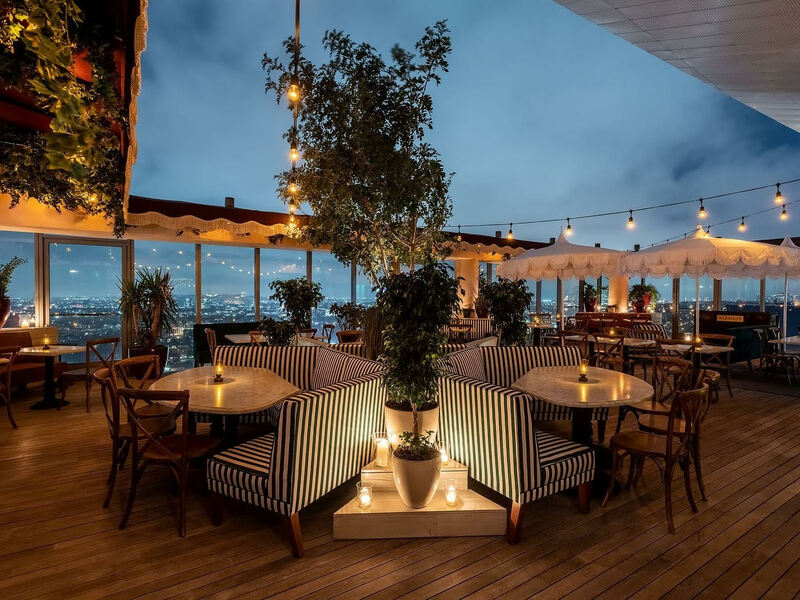 Countdown to midnight and raise a glass towards the Hollywood Hills this New Year’s Eve at Harriet’s Rooftop.